A full service real estate company specializing in all types of residential rentals. Looking for a Saratoga Springs rental? Need a Realtor? You've come to the right place! 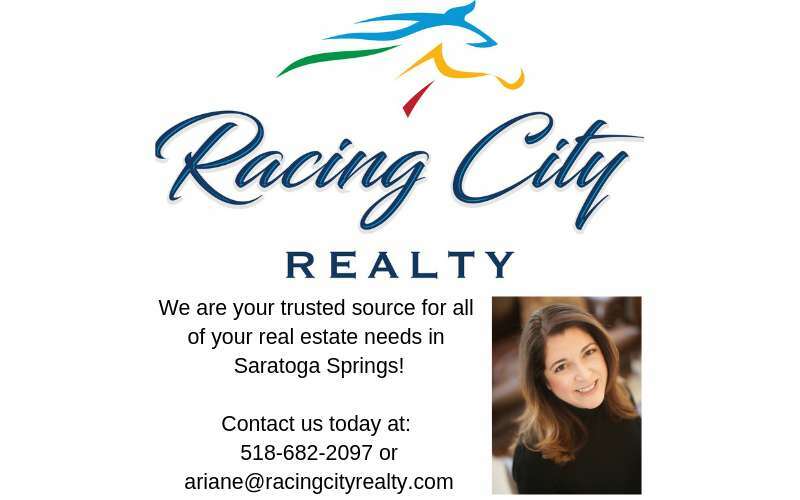 At Racing City Realty, we specialize in Saratoga Springs rental properties. For vacationers, we can arrange for a rustic camp in the woods, a charming Victorian in the city of Saratoga Springs, or a modern townhouse overlooking Saratoga Lake. For seasonal employees of the Saratoga Track, Philadelphia Orchestra, or New York City Ballet we have small apartments and homes perfectly suited to your needs. For renters seeking year-round living accommodations, we can find exactly what you're looking for in an apartment, house or townhome. If you're preparing to buy or sell real estate, Racing City Realty will provide you with knowledge, professional service and assistance, and see you through from offer to closing.